Inity Weekly (CO) and Rockers Movement (NY/FL) are joining forces in celebrating Mandela Day with St. Croix, U.S. Virgin Islands-based roots reggae band, Midnite. The event will be held on July 18th at Cervantes Masterpiece Ballroom in Denver. 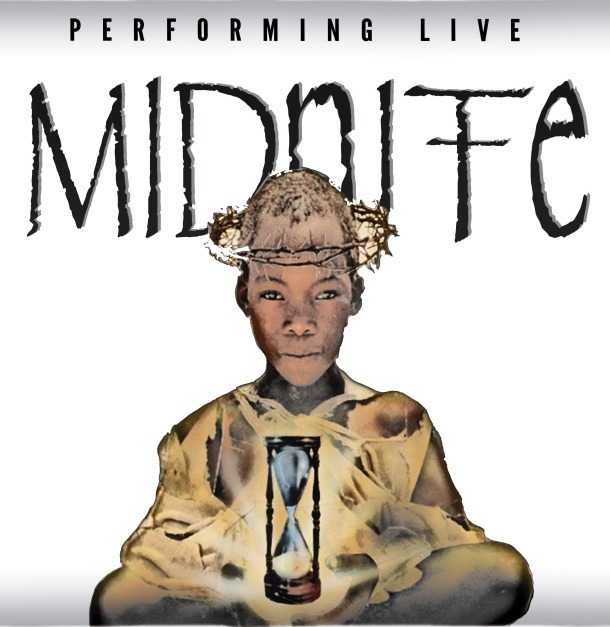 Midnite has gained a massive Grateful Dead-like following and has transcended genres with their experimental and trance reggae sound. The “chant-and-call” style and heavy conscious lyrics of Midnite’s Vaughn Benjamin enhances the band’s music, attracting a diverse, progressive and intellectual crowd. The overarching objective of Mandela Day is to inspire individuals to take action to help change the world for the better. It is ultimately a call to action for people to recognize their ability to have a positive effect on others around them. We are encouraging people to register an action of service on the Mandela Day website (MandelaDay.com). Individuals and organizations are free to participate in Mandela Day as they wish, as long as there is adherence to the ethical framework of “service to one’s fellow human”. Ultimately, the Mandela Day event featuring Midnite seeks to empower communities in Denver and beyond. Supporting acts are Ghanaian/Boulder-based Reggae/Afropop band, Selasee and the Fafa Family, and 2014 Westword Music Award nominee, Rastasaurus. Music for the night will be provided by Nikka T of Joseph Starr Sound, who is also a winner of the Cannabis Cup many times over, as the mastermind of Essential Extracts.